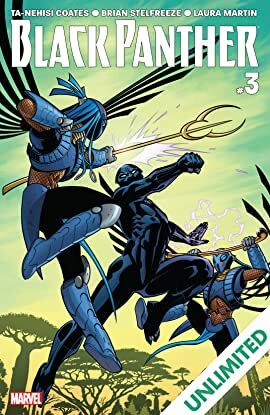 The most anticipated Marvel series since Whedon & Cassaday's Astonishing X-Men! 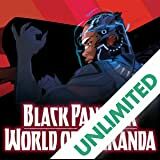 The Midnight Angels continue the liberation of Wakanda with extreme prejudice, and T'Challa's indecisions could cost him more than just the throne. 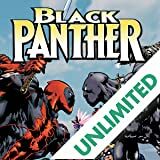 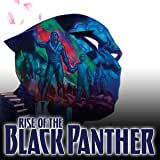 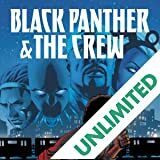 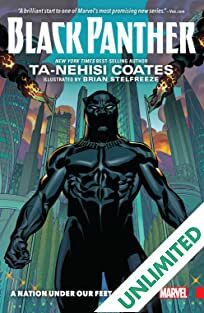 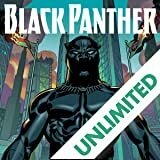 Coates and Stelfreeze weave a quintessential Black Panther tale that will change the tapestry of the Marvel Universe forever.